Maryland Legislators: Support a Fracking Ban Now! Maryland currently has a moratorium on fracking that is set to expire this October. The good news is a State Senate committee is holding the first hearing TOMORROW on legislation to completely ban fracking in Maryland. But we know that we’ll need to demand that our legislators put public health before corporate profit. If you live in Maryland, urge your state legislators to support a ban on fracking NOW. 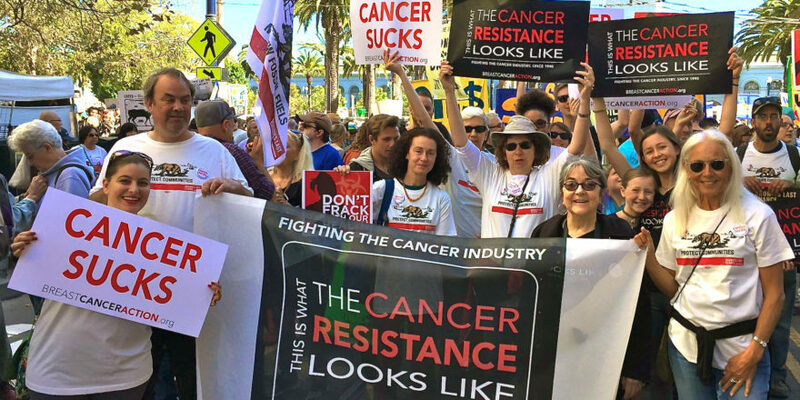 About 25% of the chemicals used in fracking are linked to cancer. And there are more than 1,000 documented cases of these chemicals contaminating our water, air and soil. 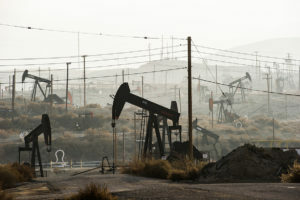 Fracking is an inherently dangerous process that cannot be done safely. With mounting research showing that exposure to toxic chemicals can increase our risk of developing breast cancer, we need our legislators to put our health first. Click here to contact your legislators TODAY, and tell them to support a permanent ban on fracking in Maryland. Thanks for taking action!